A HFAD is an automatic smoke or heat detector which provides early warning of a fire by sounding an alarm to alert the occupants. 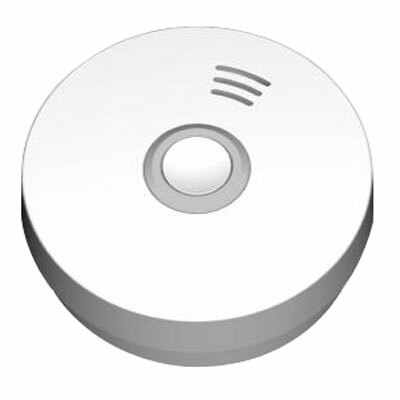 A smoke detector is more effective in providing early warning of fire compared to a heat detector. It is therefore recommended for the primary protection of homes. The installation of HFAD(s) is mandatory for new residential premises, as well as existing residential premises carrying out fire safety works, with plans submitted by Qualified Persons to SCDF (or to any other government agencies e.g. BCA, HDB) on or after 1 June 2018. It is not mandatory to install the HFAD(s) for existing residential premises not carrying out fire safety works. Nonetheless, existing homeowners are strongly encouraged to install HFAD(s) for their own safety. SCDF recommends the use of HFADs that operate on a built-in battery that has a 10-year life span.